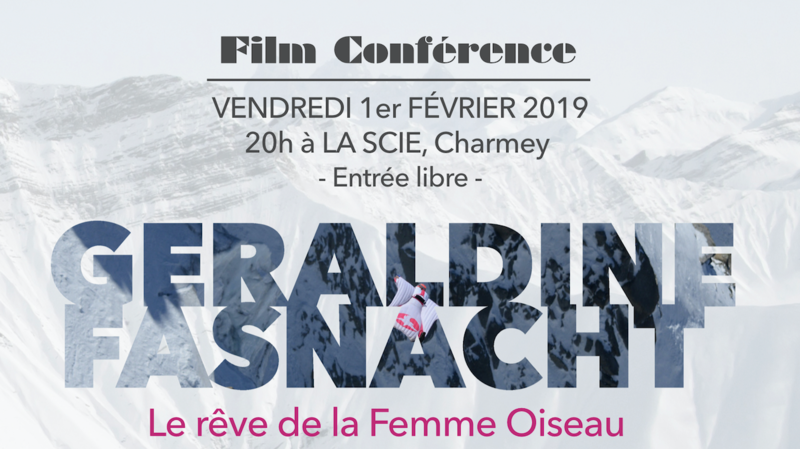 Je donne vendredi prochain, 1er février, à 20h une conférence en l'honneur de la Fondation de Nicole Niquille, à la Scie, à Charmey (Gruyère, Suisse) sur ma magnfique aventure du Cervin. Vous êtes tous les bienvenus, c'est gratuit ! Captivated by Iran over recent years, its millennial culture, its historical heritage, its varied landscapes and its inimitable refinement, Géraldine believes that "this multifaceted country is undoubtedly deserving of our attention." In addition to this, Géraldine is fascinated by the country’s numerous summits, some higher than 4,000 metres, such as Mount Damavand, Alam-Kuh and Savalan. 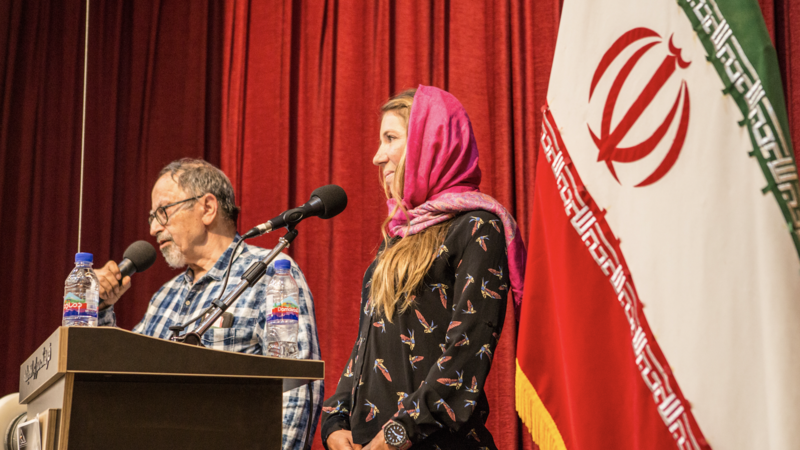 "Iran is considered to be one of the most mountainous countries in the world, it is a real playground for an athlete like me who climbs, flies and rides." Géraldine Fasnacht takes you to discover one of the mythical summits of the Val de Bagnes in the Verbier region: Le Pleureur (3703 m). "During the summer my favorite summit is Le Pleureur. 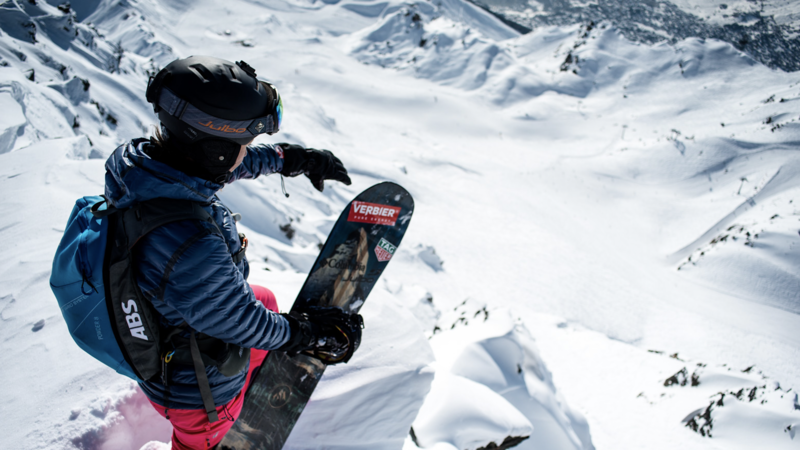 The ascent is breathtaking, we leave Mauvoisin lake, we cross the dam and very quickly we have the impression of walking in the high mountains on a beautiful ridge leads to the top [...] here, in Verbier, I live intensely my passions". G.F.
Share an unforgettable day, Saturday 31th of march 2018 with the triple winner of the Verbier X-treme, Géraldine Fasnacht. She will bring to light how to visualise and memorise the chosen line on the famous Bec des Rosses. How a rider gets ready for the contest of the steepest mountain and great final of the Freeride World Tour. Together for a unique experience! "I am extremely honoured to be the godmother - with Estelle Balet & Xavier Delerue - of the new Mont Gelé cable car in Verbier made on the most beautiful mountain of the ski resort. An open field only for freeride lovers..." G.F., january 2018. 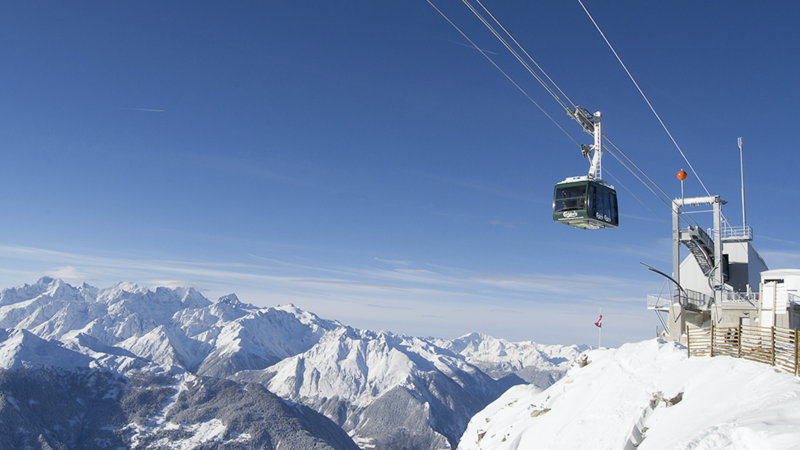 The Mont Gelé is located in the center of the Verbier 4-Vallées ski area. This huge pyramide is known for its exceptional off-piste - practiced by the best freeriders in the world. It was inaugured saturday 27 january 2018. 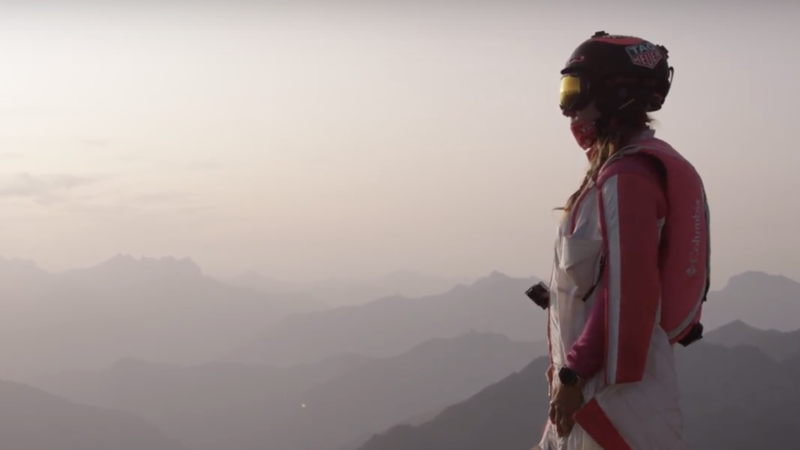 Launching herself off at 5500m with her illuminated wingsuit, more than 1000m above the summit of Grand Combin in the Swiss Alps, Geraldine Fasnacht defines once again the extreme of free falling. At this altitude, it is hard to breath, but also hard to fly due to the low air density. To add some complexity to the project, Géraldine decided to do this very technical jump at dawn, before the first beams of the sun hit the top of the 4000m peaks. The temperature is -30°C. and down in the valleys it is still damn dark. 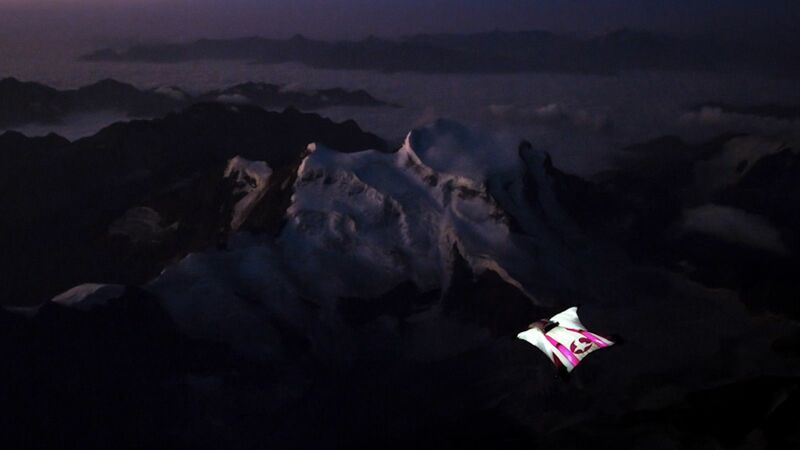 When she launches from the helicopter, with the wingsuit illuminated, she flies like a little butterfly among the giant glaciers of the Alps below. Just a small white dot is visible, cruising at full speed through the night.